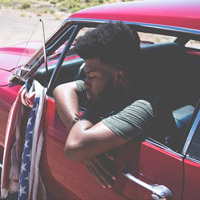 Khalid has shared My Bad from his sophomore album, 'Free Spirit'. The glossy R&B groove is apologetic about being too busy to text someone back and follows the Disclosure-produced Talk in previewing the follow up to 2017's 'American Teen', which is due on April 5. 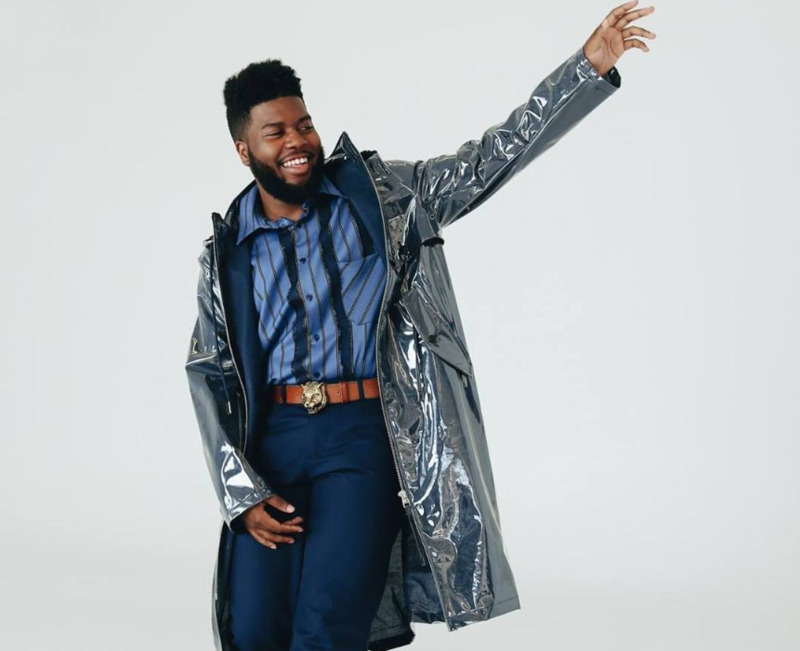 Two days before the album arrives, Khalid will release an accompanying short film which you can catch in cinemas worldwide for 24 hours. The screening will also give fans the first opportunity to hear the full album.